Hiding in My Craft Room: HIMCR #259 Winner! You know the Wednesday routine! Time to announce our HIMCR winner!!! HIMCR #259 - New Fold! The giveaway is 3 products, Winner's choice, from MHK Designs! Congrats to our HIMCR winner this week, Connie! Please use the 'Contact Me' button before next Wednesday to send me your email and claim your prize. WOW! Thank you to everyone for all the great entries! We learned some great new ways to fold!! I can't wait to try some! 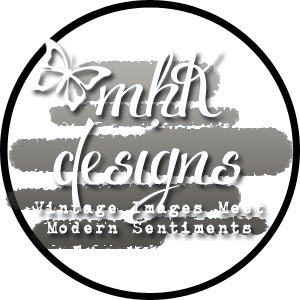 And thanks so much to MHK Designs for sponsoring our HIMCR challenge! It's always fun to craft but for a chance at such a wonderful prize makes it more fun! HIMCR #261 - Freestyle with a Twist! HIMCR #260 - Christmas in July!! HIMCR #258 - Super Scraps with a twist! HIMCR #257 - Christmas Colors!